Laura Clark is a community psychologist practitioner who is effectively using her skills and knowledge to help protect the rights of children. The Council for Children's Rights is an independent nonprofit organization dedicated to protecting the rights of children in Charlotte, North Carolina. As the Director of Research and Evaluation, Laura oversees the internal program evaluation for three advocacy programs and represents Council for Children’s Rights on relevant community committees. She is also responsible for staffing the Council for Children’s Rights Research Advisory Committee and maintaining relationships with local research institutions, universities and graduate student interns for various research projects. The Larry King Center for Building Children's Futures is a Council for Children’s Rights initiative on which Laura leads the community planning, research, and program evaluation efforts. Laura’s work on this initiative involves developing comprehensive community plans to address a number of issues affecting children in the community, compiling and monitoring community indicators related to well-being, and researching and disseminating evidence-based practice research to community stakeholders. 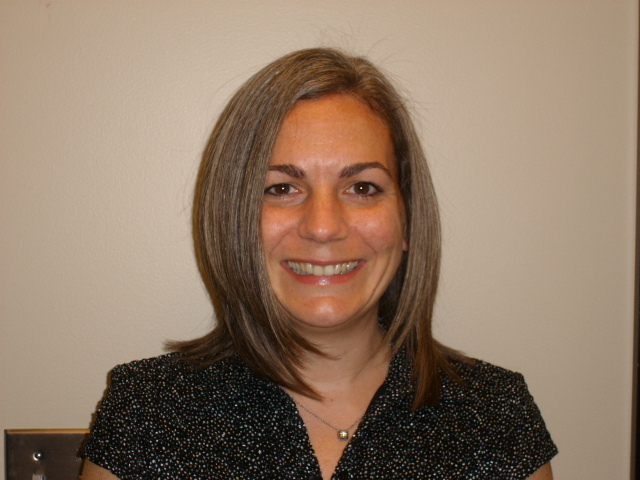 She also works with staff to develop public policies that support evidence-based practices in the community. Laura’s service doesn’t end with the Council for Children’s Rights; she also serves on two non-profit boards and teaches undergraduate classes in community psychology and program evaluation. It is clear that this area of work requires an array of skills in areas such as research, evaluation, and community relations. These skills are very well nestled in Community Psychology. Laura, who earned a Master’s feels that her graduate education prepared her for her career. The skills Laura gained in program evaluation were particularly conducive to her job which involves developing surveys, conducting needs assessments and helping stakeholders to develop appropriate evaluation plans. As a student, Laura’s field experiences allowed her “to see community psychology in action by working directly with neighborhoods and community agencies.” Laura was able to learn hands-on how to work with diverse populations towards common goals, how to listen to the needs of community members and how to bridge the gap between science and practice. Additionally, the mentorship she received in graduate school was certainly beneficial to her professional development. Laura’s training in community psychology and extensive experience in community settings has equipped her to work with all sorts of people in many different settings. Her work with the Council for Children’s Rights illustrates just how community psychology utilizes research, policy and community collaboration to evoke social change. Read Laura's full interview here. Laura Clark graduated from the Clinical/Community Psychology M.A. Program at the University of North Carolina at Charlotte in 2002. Find out more about that program here.